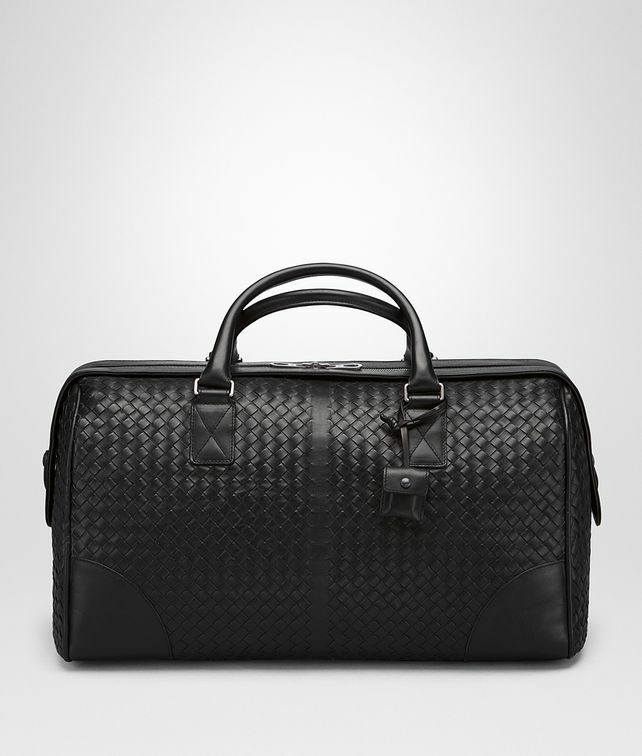 Constructed from Bottega Veneta's signature intrecciato VN leather, which has been specifically developed for exceptional endurance and resistance to wear and tear, this elegant duffel bag is designed to last. Comes with a detachable canvas shoulder strap, a functional lock and 2 interior pockets. Height: 28 cm | 10.9"
Width: 48 cm | 18.7""
Depth: 24 cm | 9.4 Strap length: 140 cm | 55.1""